Built in 1797, Shrewsbury Flaxmill Maltings is the world’s first iron-framed building. 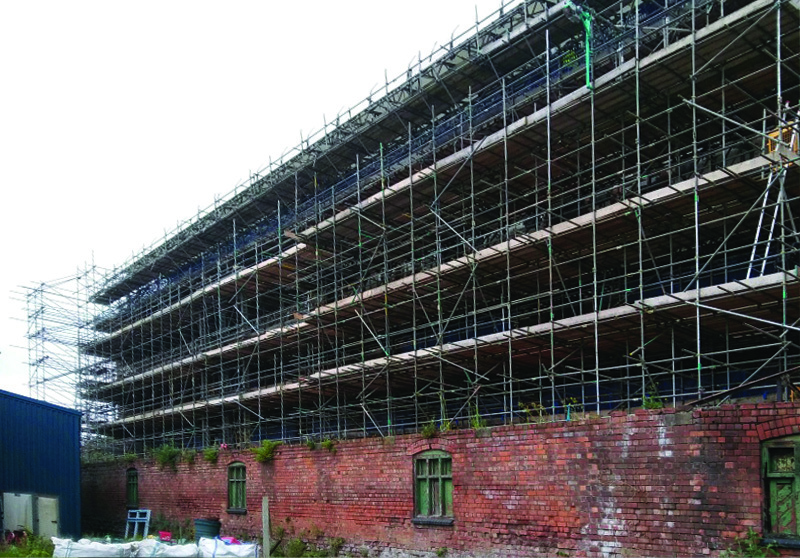 A grant of £20.7 million from the Heritage Lottery fund is enabling site owners Historic England and project partners Shropshire Council and the Friends of the Flaxmill Maltings to restore the Grade 1 listed Main Mill and Grade 2 listed Kiln back to their former glory. This forerunner of the modern skyscraper is described by Sir Peter Luff, chairman of the Heritage Lottery Fund as “the most important building of the modern age”. Arkoni is proud to be participating in this exciting project by manufacturing 111 windows that are state-of-the-art thermally broken steel windows replicating the original style but offering strength security, elegance, insulation and complete peace of mind. They will be finished in a RAL colour that matches the original specification. The glazing will be a laminated Cool-Lite SKN solar control product with the latest warm edge thermal spacer bar, which will help reflect the sun’s rays and keep the areas cool in the summer but also more importantly protect the building from damaging ultra violet light. Arkoni is working with the architect Fielden Clegg Bradley Studious based in Bath and the specialist builders Croft Building and Conservation Ltd, based in Cannock , Staffs, alongside Historic England who are overseeing this exciting restoration project.